Welcome to the online home for Martex Well Services, L.L.P. (MARTEX). We take great pride in our AESC award-winning safety program and our portfolio of services. 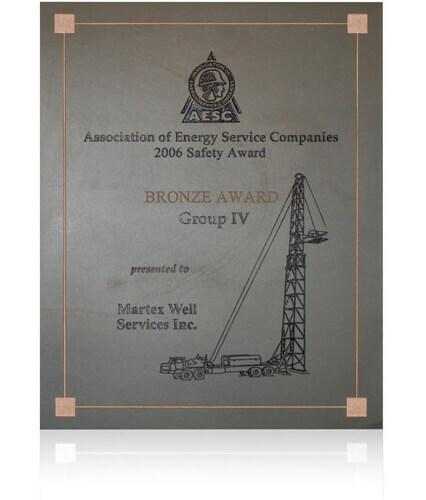 ABOUT MARTEX WELL SERVICES, L.L.P. 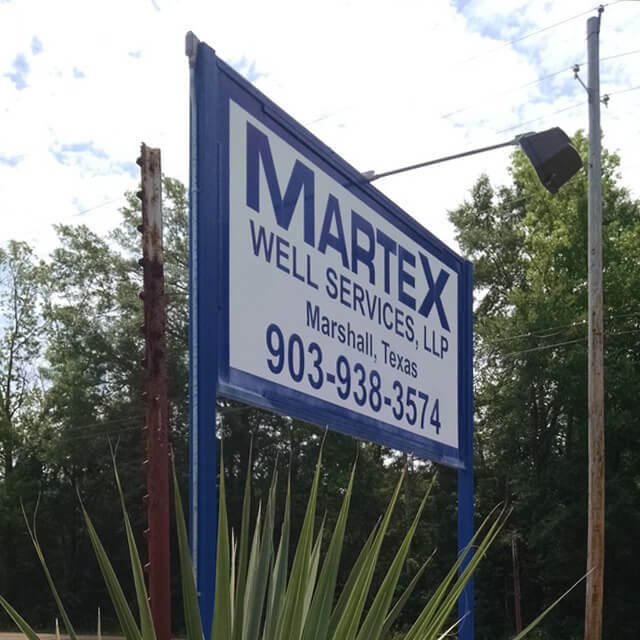 Martex Well Services, L.L.P. 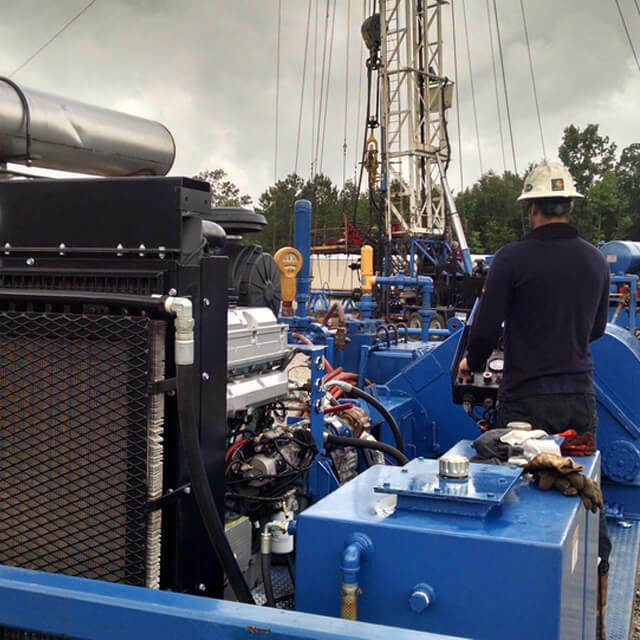 (MARTEX) has the experienced people and the advanced equipment necessary to help realize the full potential of today’s conventional and unconventional oil and gas reserves. 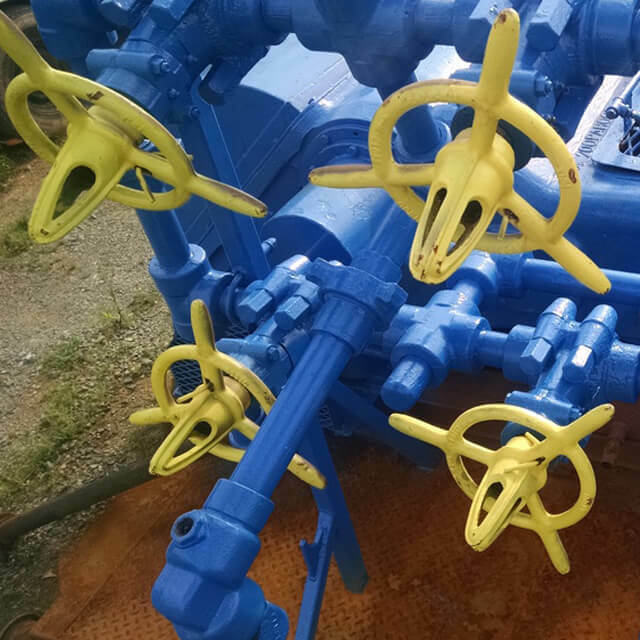 MARTEX actively incorporates new technologies and safety initiatives to remain a leader in the oilfield services industry. 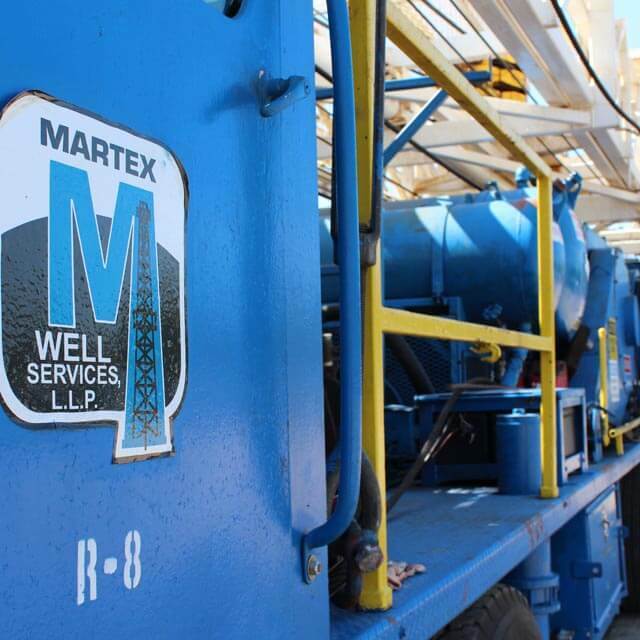 Martex Well Services, L.L.P. 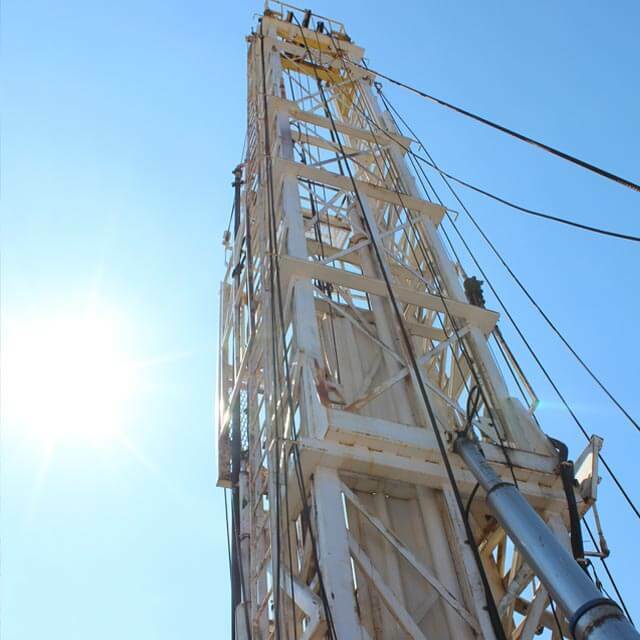 upgrades MARTEX Rig #5 with a 104′ tall Eagle mast. 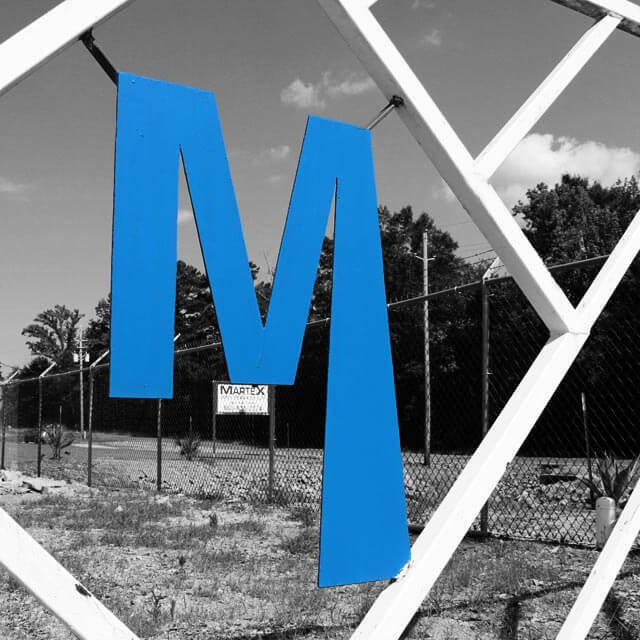 Martex Well Services, L.L.P. 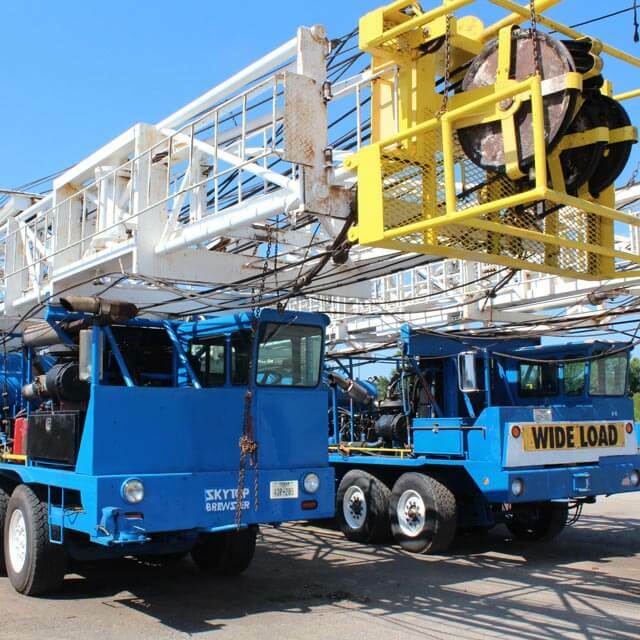 upgrades MARTEX Rig #15 with a new 104′ tall Loadcraft mast. 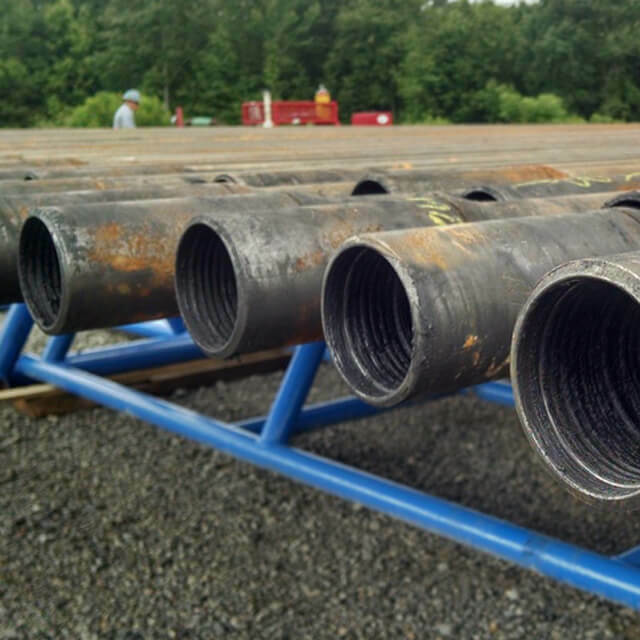 Martex Well Services, L.L.P. 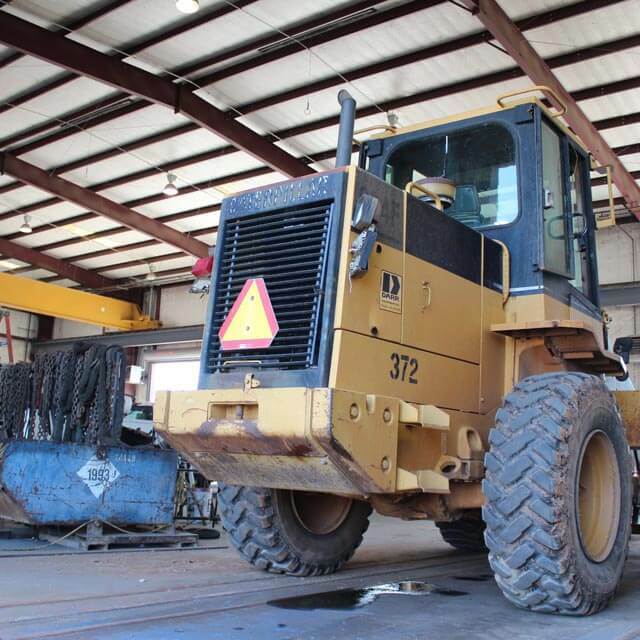 upgrades MARTEX Rig #10 with a new 104′ tall Rig Works Inc. mast. Martex Well Services, L.L.P. 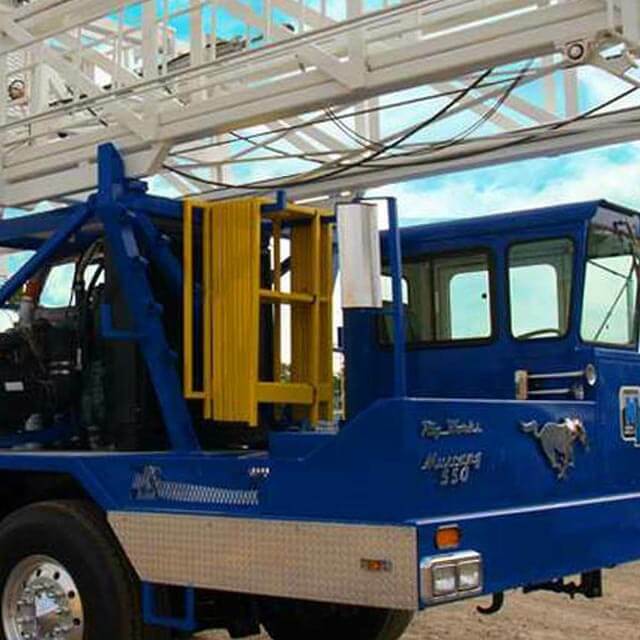 upgrades MARTEX Rig #17 with a new 104′ tall Rig Works Inc. mast. Martex Well Services, L.L.P is awarded the 2009 Silver Safety Award for Group II at the 2010 Association of Energy Service Companies (AESC) Annual Winter Meeting in Carefree, Arizona.